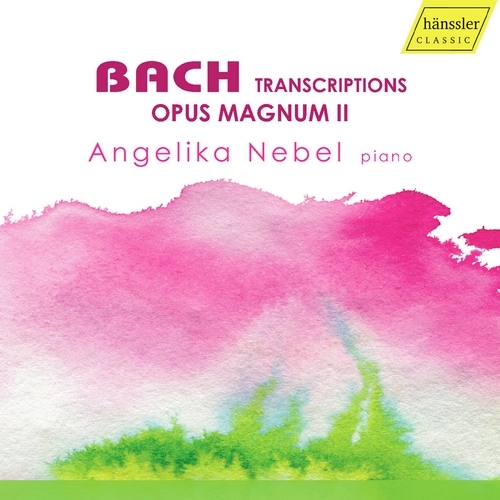 "Betrachte, meine Seel' mit angstlichem Vergungen"
This CD of Bach transcriptions for piano is the fifth recording of its kind featuring the pianist Angelika Nebel. 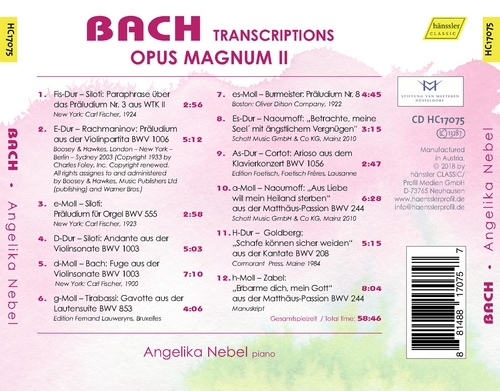 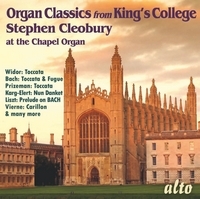 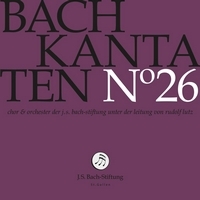 This recording of twelve transcriptions is the second of two CDs that will collectively run through each and every key in the same pattern as Das Wohltemperierte Clavier and thus form a kind of opus magnum. 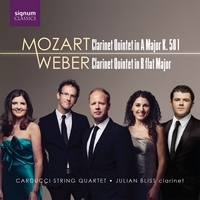 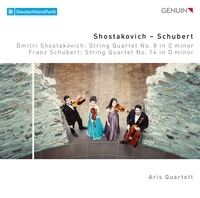 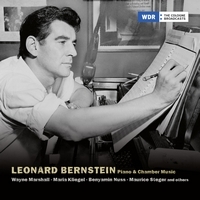 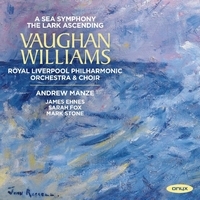 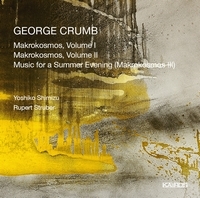 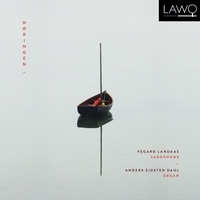 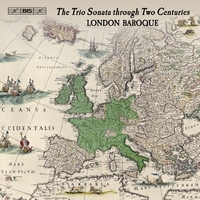 The artist once again presents transcriptions by arrangers from Germany and elsewhere. 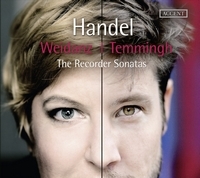 This is Nebel’s way of paying a global tribute to the great Thomaskantor.